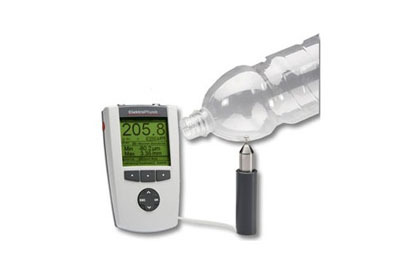 At Willrich Precision Instrument, you will be able to see a large selection of hardness testers and coating thickness measurement equipment that can measure depths and the areas of indentations as well as get measurements of dry film thickness. 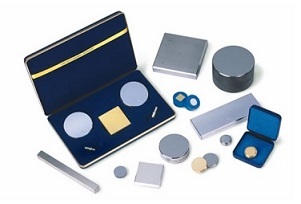 We carry hardness testers that can be used to perform tests on a macroscopic or microscopic scale and determine material hardness effectively. 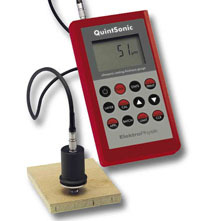 Our digitalized coating thickness gauges are also stellar tools for measuring coating thickness on metallic substrates. 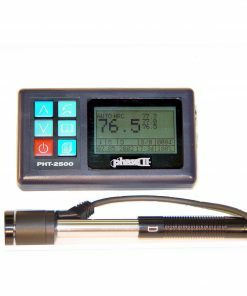 Willrich Precision Instrument has more than four decades of experience collaborating with top brands in the metrology, inspection and gaging industry. Our customer service team is always ready to provide expert assistance so that you can find all needed products within the shortest time possible. 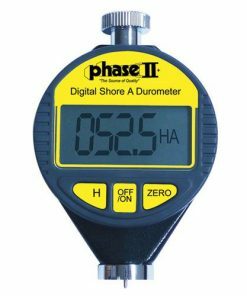 Whether you are looking for hardness standard test blocks, motorized micro hardness testers, coating thickness gauges, digital durometers or minitest thickness gauges, we are confident that your procurement needs will be met with the highest level of professionalism. If you require assistance with your product purchase, do not hesitate to email us at sales@willrich.com or call us at 866-945-5742 today. 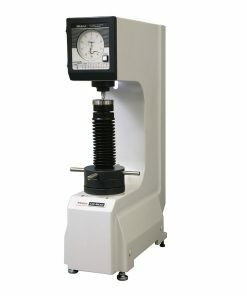 Start browsing our quality selection of hardness testers and coating thickness measurement equipment today!